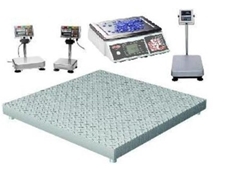 Instant Weighing provide a range of weighing products and services to industries all over Western Australia. 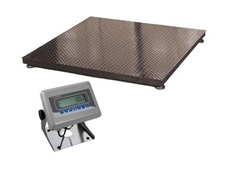 Their range of farm scales includes Auger Weighers, Cattle and Sheep scales, Mixalls and Spreaders. Horsley Wholesale specialises in electric fencing, animal identification, farm supplies, home and garden irrigation, agricultural weighing systems, pet supplies, fencing, worm farm and composting, irrigation, animal health, construction and joinery. 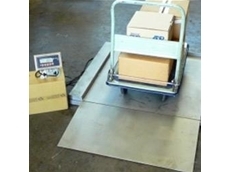 24/06/14 - Industrial Pallet Scales were recently supplied to a steel components manufacturer in Croydon South in Victoria. 27/08/13 - Accuweigh scales are now available online. 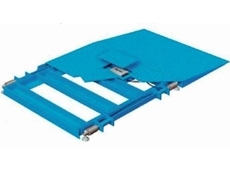 23/07/13 - Accuweigh is offering the A302 pallet scales at a discounted price in July and August 2013. 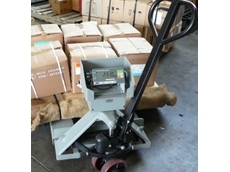 17/07/12 - Accuweigh pallet truck scales recently commissioned for a supplier of refurbished medical equipment in Northmead, NSW. 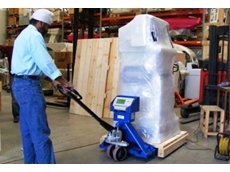 16/02/11 - A weighing pallet truck from Accuweigh is being used to perform mobile weighing duties inside the intrinisically safe areas of Dulux Paint’s Rocklea factory in Queensland.